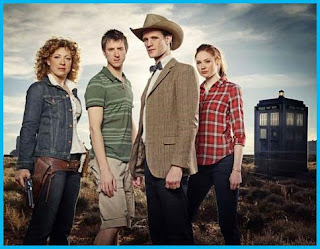 Kryptonian Warrior: Doctor Who Set To Return With A Seventh Season With Matt Smith! Doctor Who Set To Return With A Seventh Season With Matt Smith! Good news for Doctor Who fans! - The hit TV series has just had a seventh season confirmed with 14 new episodes coming our way... And Matt Smith is signed!